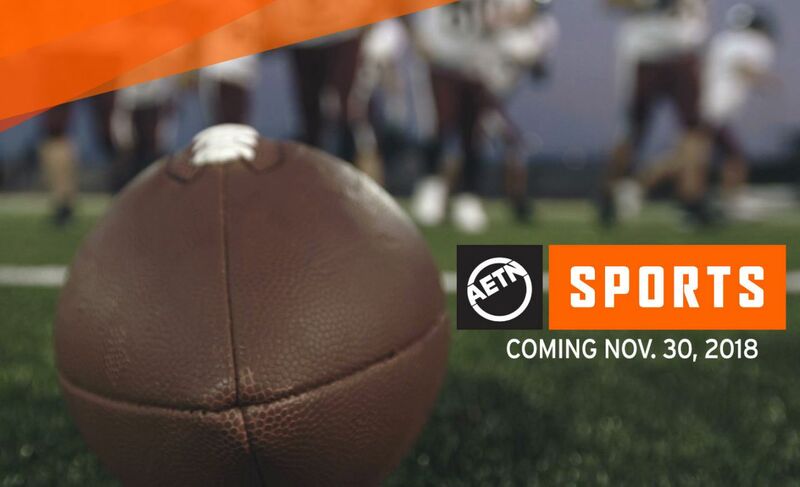 We’re counting down to the premiere of “AETN Sports” with the broadcast of the 2018 Arkansas high school football state finals live from War Memorial Stadium! Kicking off the high school football state finals Friday, Nov. 30, and Saturday, Nov. 1, will be the 5A-7A games. 5A – Friday, Nov. 30, at 6:30 p.m. Little Rock Christian versus Pulaski Academy. 6A – Saturday, Dec. 1, at 11:30 a.m. Greenwood versus Benton. 7A – Saturday, Dec. 1, at 6 p.m. North Little Rock versus Bryant. “AETN Sports,” created in partnership with the Arkansas Activities Association, is the new home for high school state championships in Arkansas. Recognizing the vital role high school activities play in the education and development of young adults, “AETN Sports” connects families and communities statewide by featuring hometown athletes competing in the biggest games of the season. 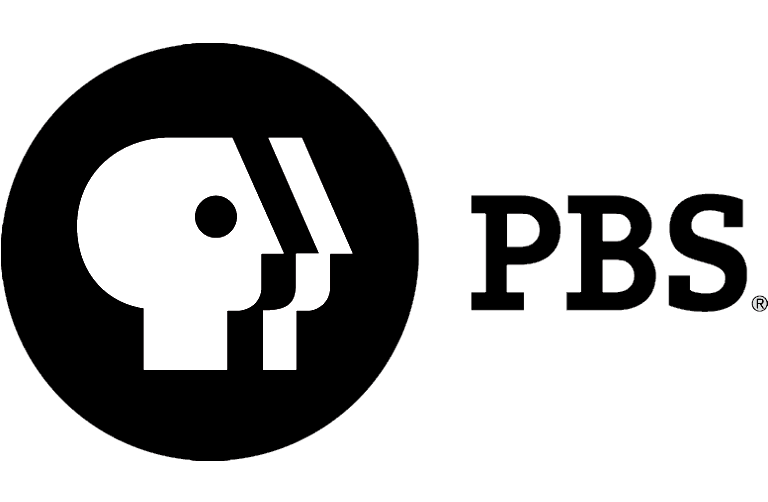 Under contract with the Arkansas Activities Association, AETN will broadcast high school championship activities for football and basketball for classifications 1A-7A. 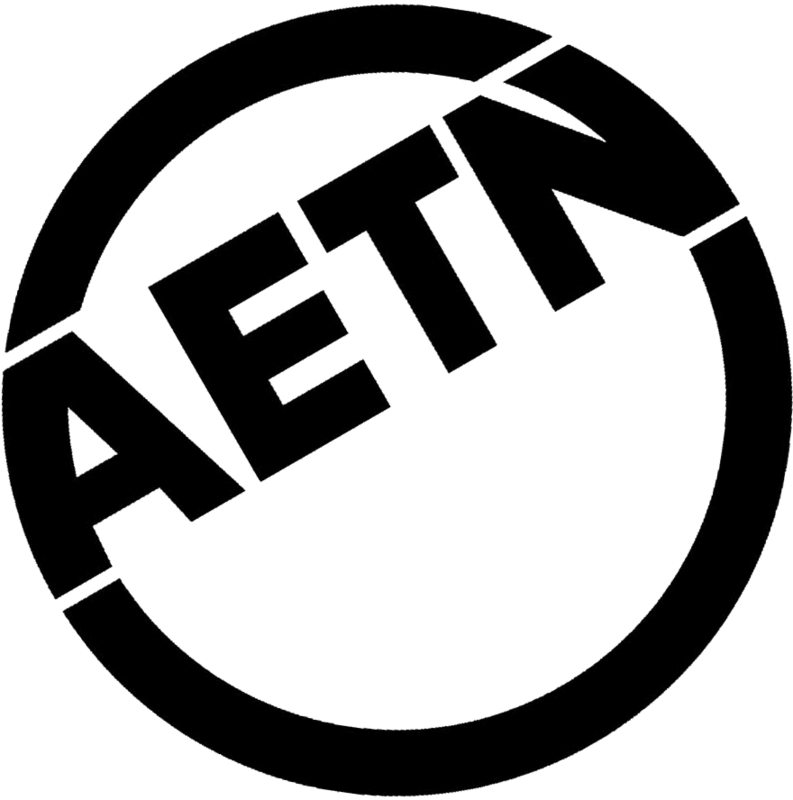 In addition to creating viewing opportunities for those who may not be able to attend the games, “AETN Sports” enables talented young athletes to connect with college recruiters and potential scholarships. An up-to-date schedule with options for email reminders and calendar syncing is available at aetn.org/schedule. The 2A-4A schedule for games on Friday, Dec. 7, and Saturday, Dec. 8, will be announced Monday, Dec. 3, after semi-final results have been determined.